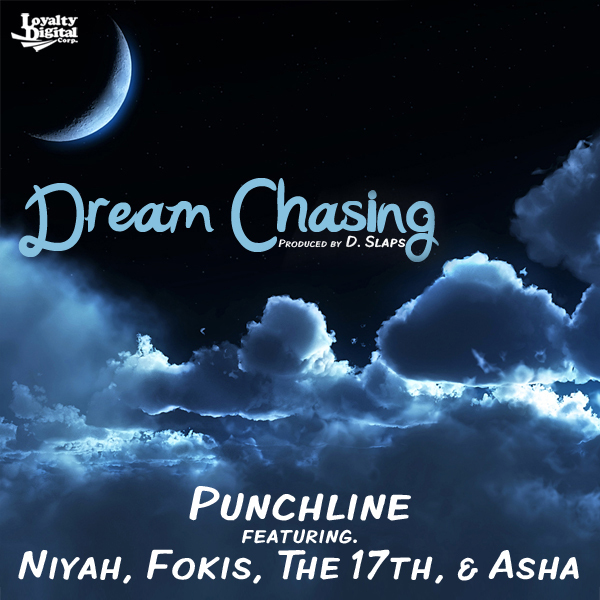 Punchline brings us a new and dope cut to enjoy bringing alongside label mates Fokis and The 17th among others to showcase their talents. The song has a great vibe and really got me in the mood to post some doper material I have been put on to as of late. One of the things that is subtle and may go unnoticed is the added vocal touches in the background. The devil is in the details and that puts this track just up one more notch.